C30, Banned Productions (USA) 2010. 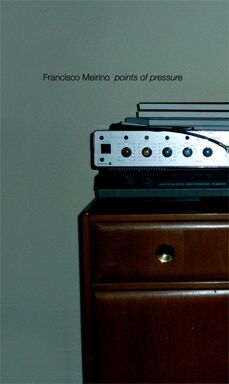 "Points of pressure" is an intense recording of extreme dynamic electroacoustic music. Done using an analog tone generator, piezo transducers, analog synth, magnetic field detectors and light sensors combined with field recordings.